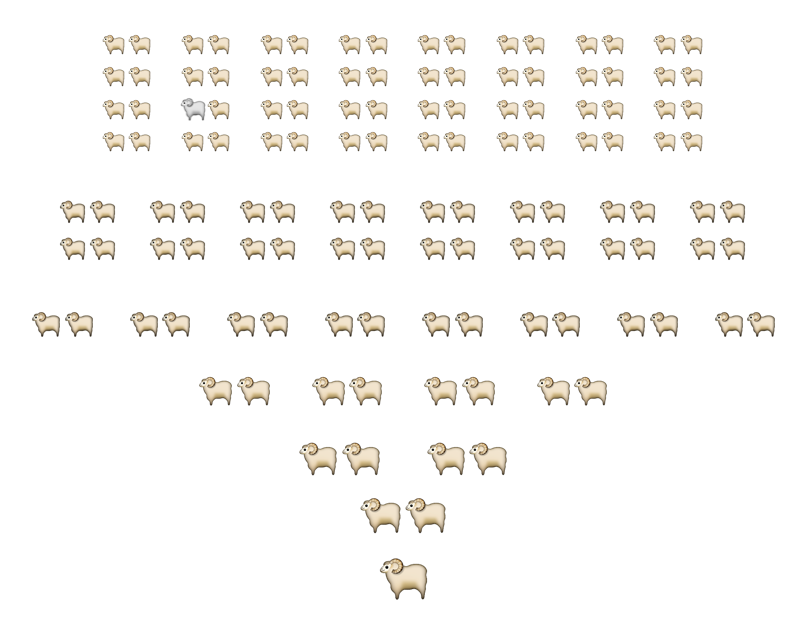 Preparing for my upcoming talks, I spent rather too much time creating this image using emojis. There is actually no black sheep emoji, I got him elsewhere. Listen to RTE Radio Documentary: The Murder, Me & My Family Tree in which Dylan Haskins finishes a journey started by his father to discover if he is a descendant of the ‘last man hanged at Wicklow Gaol’, James Haskins (?-1843).